It can only refer the entire case to division bench, the court said. 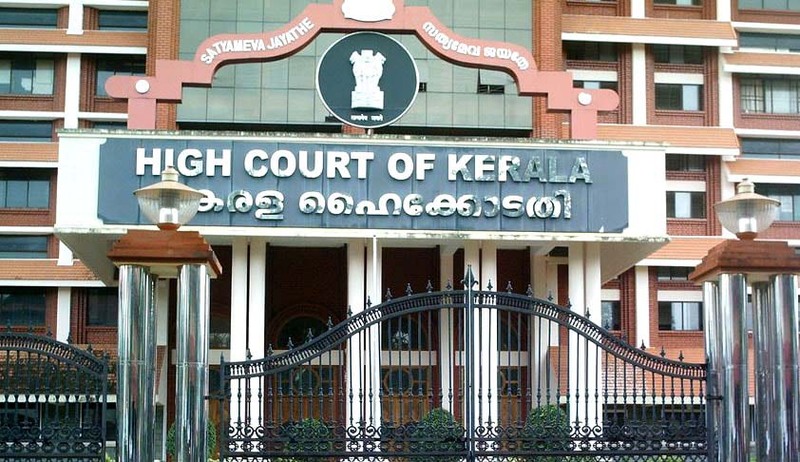 The High Court of Kerala has held that a single judge, while referring a case to division bench, could only refer the entire case and he is not empowered to refer only some questions of law involved in that case and retain the rest. A bench comprising Justice CT Ravikumar and Justice KP Jyothindranath held that while referring the case to the division bench, rights of parties or any other questions of law involved therein could not be the decided under the order of reference. Such a decision in the order of reference is not binding on the parties and the division bench can consider the entire matter, the bench held, referring to the decision of a full bench in Babu Premarajan v. Supdt. of Police [2000 (3) KLT 177] (F.B.)]. The bench observed this while considering a bunch of reference from single bench arising out of criminal revision petitions filed by convicts who faced prosecution and criminal miscellaneous cases filed by the accused who are facing prosecution, for offences under different Sections of the Prevention of Food Adulteration Act, 1954. The single bench had referred some questions to the division bench taking note of divergent views expressed by various other single benches regarding the ratio decidendi in the decision of the Supreme Court in Pepsico India Holdings Pvt. Ltd. v. Food Inspector [2010 (4) KLT 706 (SC)], in different cases.